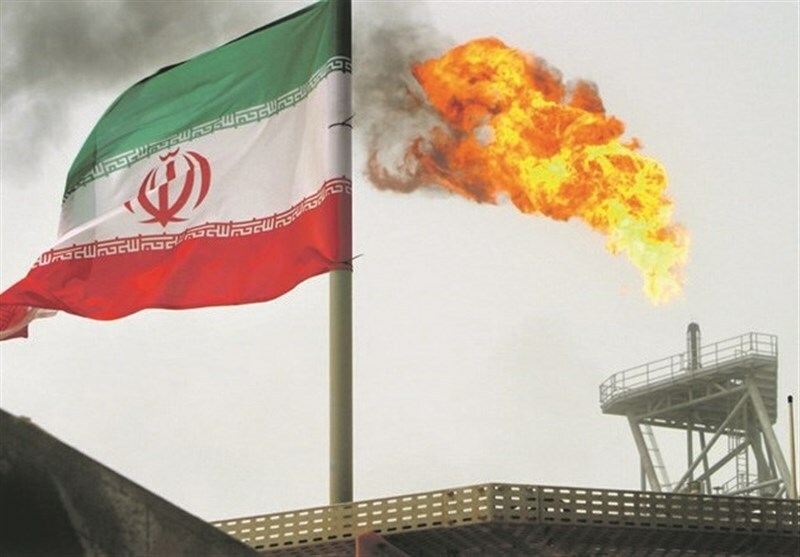 TEHRAN (Tasnim) - A sanctions waiver on Iran's petroleum exports that expires in May is expected to be extended during South Korean government officials visit to Washington this week. The Seoul government said in a news release on Monday that in order to keep buying Iranian oil in exchange for having reduced such purchases, the South Korean Deputy Foreign Minister for Economic Affairs Yoon Kang-hyun and other officials will meet with US State Department officials on Wednesday and Thursday to discuss the waiver issued in November, according to Channel News Asia. On May 8, US President Donald Trump pulled his country out of the nuclear deal known as the Joint Comprehensive Plan of Action (JCPOA), which was achieved in Vienna in 2015 after years of negotiations among Iran and the Group 5+1 (Russia, China, the US, Britain, France and Germany), and announced plans for new sanctions against Tehran. The White House has also announced plans to get as many countries as possible down to zero Iranian oil imports and launch a campaign of “maximum economic and diplomatic pressure” on Iran. Washington issued sanctions waivers for eight countries in November, including for South Korea, Iran's fourth largest oil customer in Asia. The South Korean officials will meet with the US State Department's top energy diplomat Francis Fannon on Thursday. On Wednesday they will meet with Brian Hook, the US special representative for Iran, and David Peyman, the deputy assistant secretary of state for counter threat finance and sanctions. 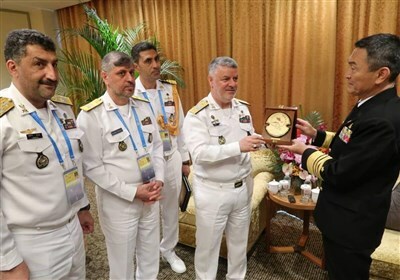 Peyman met with South Korean officials in Asia earlier this month. He offered "to continue to closely consult on the extension of sanctions exemption and Korean companies' technical issues regarding trade with Iran", a statement from Seoul's foreign ministry said at the time.